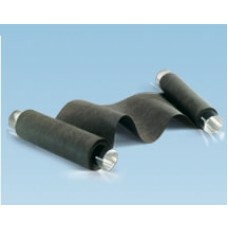 Freudenberg H23C4 is a flexible and easy to use carbon paper Gas Diffusion Layer (GDL) with a Microporous Layer (MPL). It is recommended for highly humidified stationary PEMFC systems and High Temperature PEM. It is 255 um thick. Freudenberg H23C4 is the new product name for Freudenberg H2315 - C4. View or Download the property sheet.